Created by Norris Dam in 1936, Norris Lake is a reservoir in Tennessee with 800 miles of clear blue water. Mountain views surround nearly anywhere you are looking when at Norris Lake. 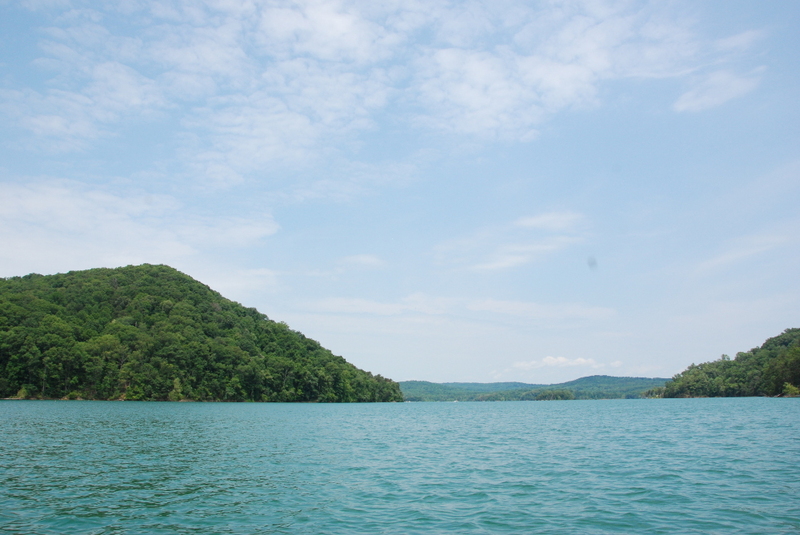 Considered one of the cleanest lakes, Norris Lake will make for a memorable visit with your friends and/or family. Wakeboarding, boating, kayaking and swimming are just a few of the water activities you will come across. If you don’t prefer the water you can picnic or spend your time dining on or off the lake.